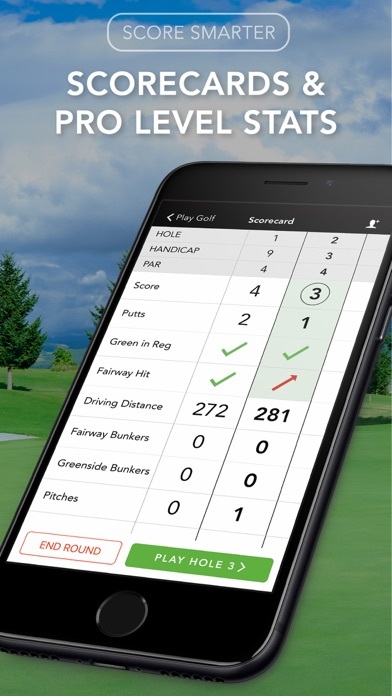 Bought the 1 month subscription to test out the app and to make sure the courses I play are supported by the app. 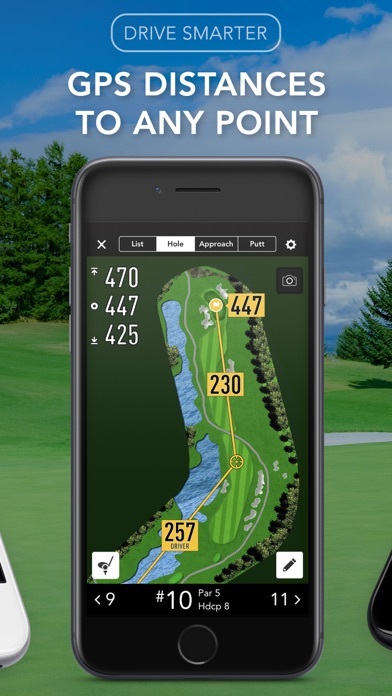 Understanding this is somewhat relatively a new app, I found only 1 of 3 courses I played the first few days since buying the app were supported for approach and putt. That said, it is pretty cool even as a 1 handicap to see the breaks in the green, but, and a big but, I found myself getting very frustrated as the image of the green is in constant motion every time you move your phone even 1 centimeter so I was constantly trying to orient the image of the green relative to where my ball was in relation to the pin. 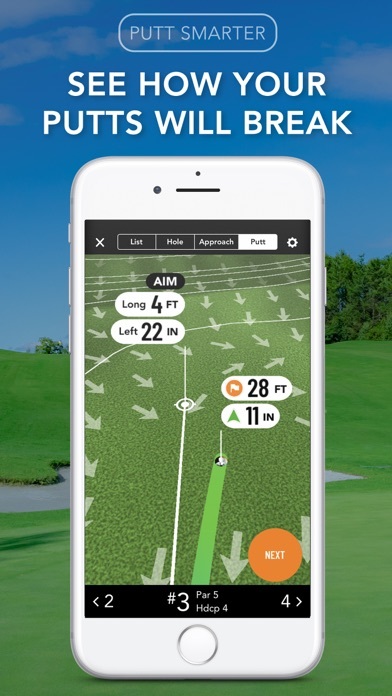 Also, once I was able to orient the position and wanted to let’s say zoom in to get a better look at the arrows, this annoying banner always popped up on the bottom of the screen telling you about the drag line feature. This I would say half the time covered up part of the green and when I would try to scale down the green image it would draw a putt line which then I would have to reset the screen and start all over. The app one day will be awesome. My suggestions to the developer is give an option to the player to be able to freeze the green image in one fixed position. 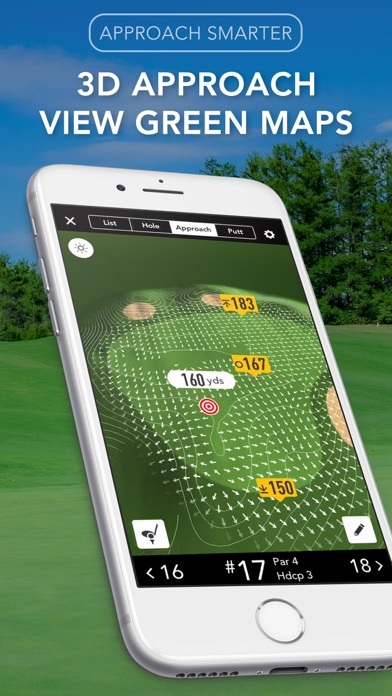 It would so much easier for the player to orient his/her phone to their position on the green. Also get rid of that banner, if you have the app then you know how it works, it only gets in the way. Bottom line the other in my group we’re getting very annoyed at me as it just took me so long to be able to get everything set before I putted. Potentially it’s a great tool but in my opinion needs a few tweaks. 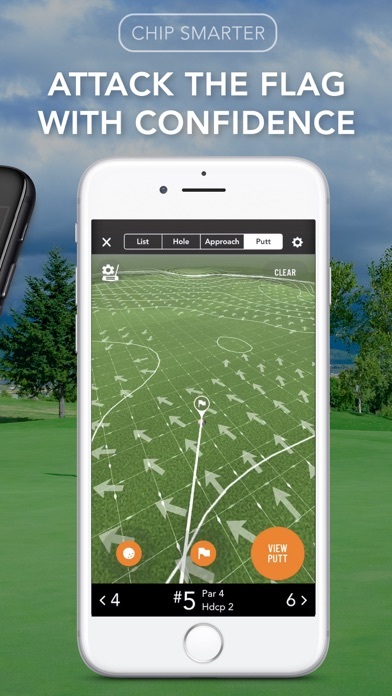 You provide too many features that I don’t use and it slows the loading time on the course to the point this app is almost unusable. Great app. If you’re wanting to pay the outrageous price. It should come with a magazine script. and a free wedge for the price! Purchased yesterday. User interface not intuitive. The course I play for weekly league mapped incorrectly in several places. Apple Watch functionality VERY limited. Huge battery drain. I would like a refund. At the very least, please cancel my subscription immediately. I have requested a refund and still not been in contact by anyone. It does not work on my Apple Watch as advertised and minimally on my phone. Both are top of line new devices. It’s not worth the $50 and please let me know the steps to receive a refund.